The Good Dark is the place we go to remember. The Good Dark is the place we go to take account. 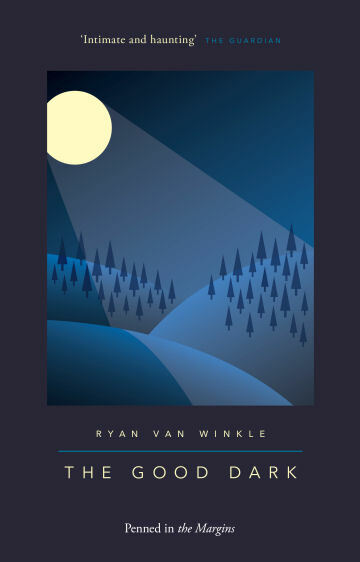 ‘The Good Dark’ was published in paperback by Penned in the Margins in May 2015. The Good Dark includes poems from my one-on-one poetry performance Red, Like Our Room Used to Feel (Edinburgh Fringe 2012) and charts what is found when love is lost. 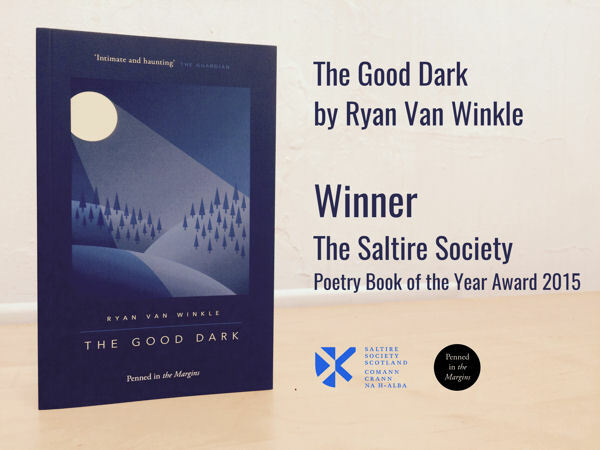 The Good Dark has been awarded the Saltire Society Scottish Poetry Book of the Year 2015. You can read more reviews & interviews on The Good Dark page. You can order The Good Dark here. This chapbook from Stewed Rhubarb press comes with a free digital album from Invisible Agent records. When combined you can re-create the ViewMaster experience at home. While the live performance cannot be replicated we hope the combination of audio and images along side the physical book will allow you to sample the unique live show in the comfort of your own home. When you purchase the book or e-book you’ll receive all four poems in text & audio format with Dan Gorman’s original sonic compositions plus the unique visuals from the theatrical performance. Published byStewed Rhubarb & Invisible Agent records. Buy ‘Tomorrow, We Will Live Here” from Salt.